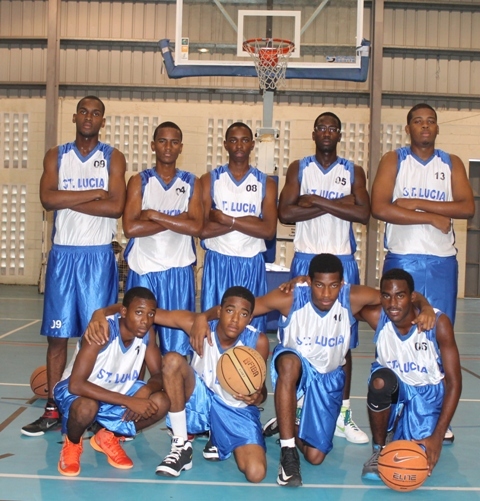  After a very competitive and challenging season for the teams and the SLBF Executive we are just hours away from Game One in the KFC National Basketball League Finals. 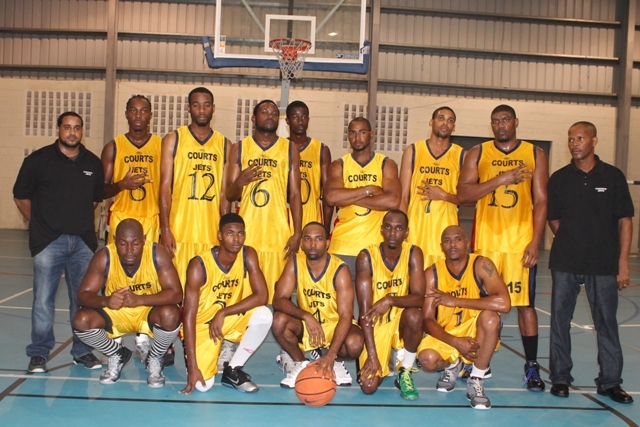 The Micoud Hustlerz facing the 2013 defending Division One Champs Combined Schools and the VBCC Warlords facing the defending 2012/2013 Premiere League Champs Courts Jets. 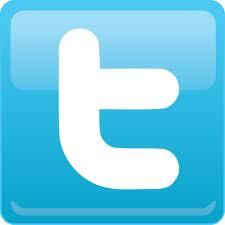 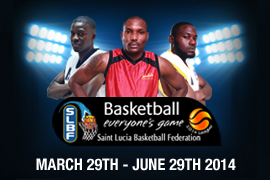 All this will be taking place at the Beausejour Indoor Facility from June 15th, 2014 at 6pm. 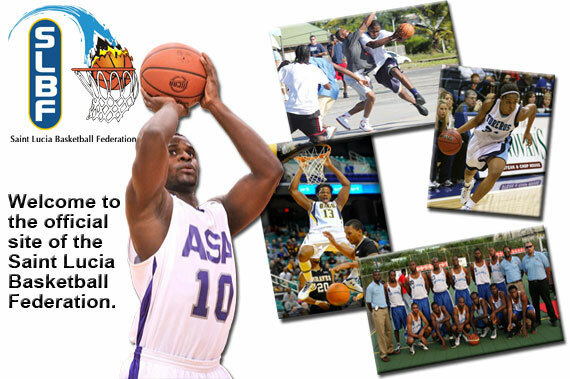   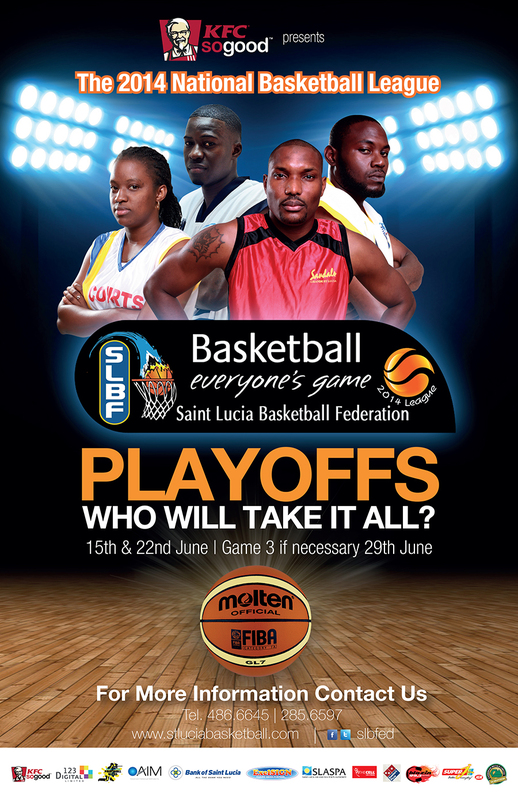 The SLBF wishes all the teams in the finals the best.